Home Suit Box is an interior and remodeling specialist famous for excellent customer services and cost-effectiveness. From choosing materials to construction and finish, Home Suit Box provides utmost attention to detail. It is the principal of the company that cheap or faulty materials are strictly not to be used to maximize customer satisfaction. The Home Suit Box’s all-in-one services especially are received great response from clients as choosing the right curtains, blinds and props come along the interior or remodeling. The company listens carefully to opinions and feedback of its clients and makes a note to reflect them in future services. “Excellent customer services are our top priority. We value every single opinion of our customers as important as our own specialists’ so that the demand of our clients is met in real construction” said Kim Gyeong-ryeol, CEO of Home Suit Box. 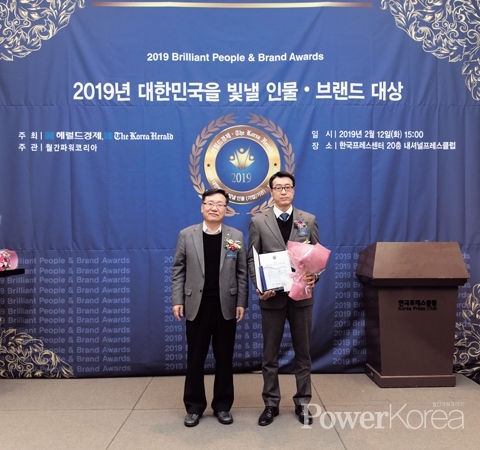 In recognition of its contribution to the field, Home Suit Box received the 2019 Korea Brilliant People & Brand Awards in the category of interior. “It is an honor to receive this award and I and my team take this as to work harder” said Kim.